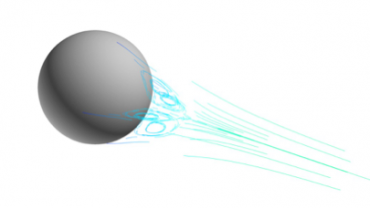 This research partnership is training engineers and developing new computational tools in the multiscale fluid dynamics that is needed for emerging technologies that leverage physicochemical effects from the nanoscale to the macroscale. 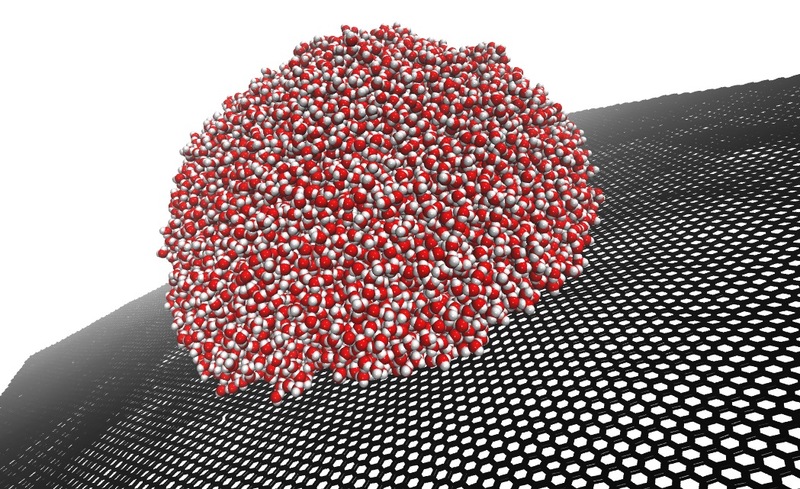 Examples of multiscale technologies include: controlling nano-bubble cavitation to treat cancer; nano-filtering seawater to make it drinkable for water-stressed populations; and nanostructured coatings to reduce the accretion of ice on sea vessels. 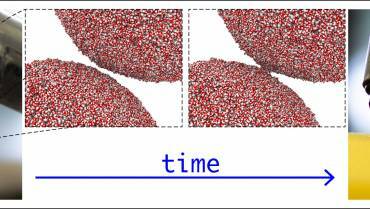 This work represents a revolution in simulation for design across different materials and multiple length and time scales. All these applications have one thing in common: the overall system behaviour depends strongly on the interactions of the individual system components.